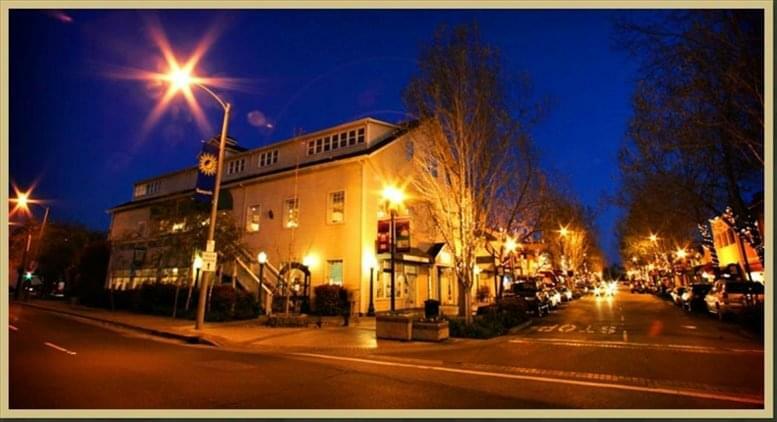 Expand search to view more listings in and around Sunnyvale. 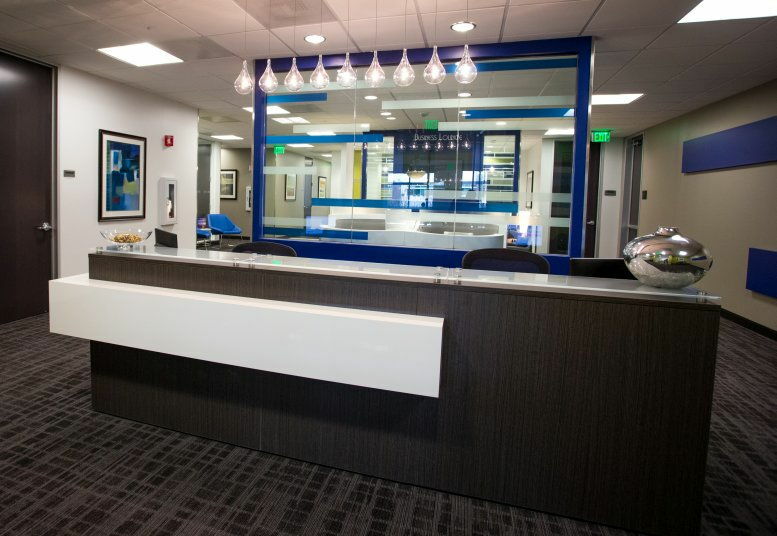 See more offices in and around Sunnyvale. 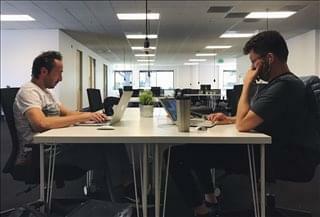 Offices.net has 3 office buildings with temporary office space available for rent in Sunnyvale, ready for you to move in and get started. The office suites, shared offices and coworking spaces we offer in the city allow you do business in a sought-after location from quality office space without the overheads and commitments of conventional commercial real estate leases. Our goal is to help you find the perfect work environment, arrange a rental agreement that suits you, and get you into your new workspace as quickly and easily as possible. There are a range of office types, from conventional space to serviced offices to single hot desks to fixed desks and office suites for teams and the largest organizations. We would be happy to help you navigate the options and find the solution that is best for you. 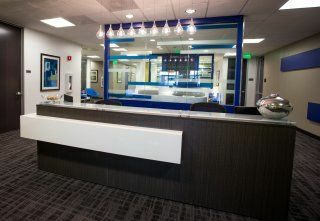 A number of the office buildings provide receptions, state-of-the-art print and scanning facilities, internet and network wiring, telecommunications set up, and furnishings. Some of the business centers also provide on site IT support, meeting rooms, video conferencing, 24 hour access and other professional services and amenities. All you need to do is to choose one of the offices for rent in Sunnyvale above. EEvery one of the executive office spaces boasts a prestigious business position in Sunnyvale, on flexible terms to suit your office space requirements. Whether you are looking for short or long term office space or the option to expand and contract your operations as necessary, Offices.net is here to help. View the available office space on the site or give us a call to discuss your specific requirements.